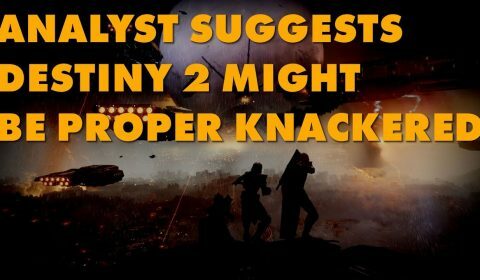 Oh Destiny 2, what scrapes will you get into next? Seriously? 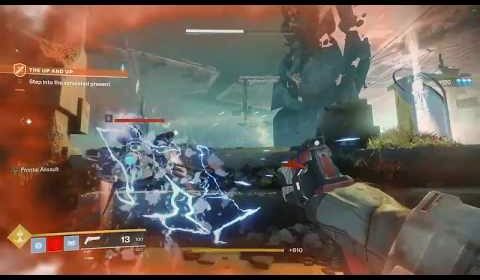 Destiny 2’s Holiday Update Is Microtrantastic! 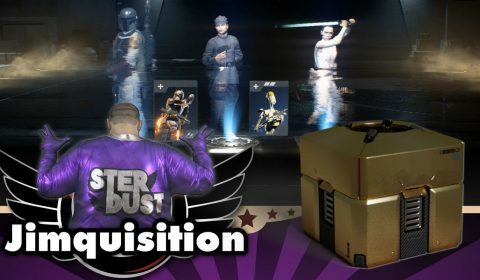 Forget Christmas, it’s Boxing Day EVERY day at Eververse! 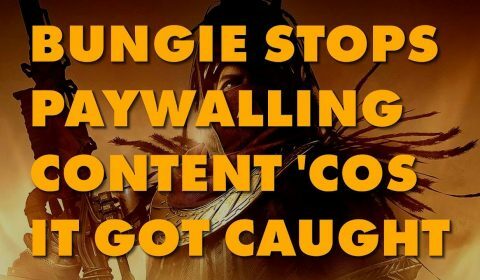 Following a deserved backlash, Bungie is hotfixing it so Curse of Osiris doesn’t gate off endgame content that people paid for regardless of their entry fee. Remember though, it took backlash for it to happen. 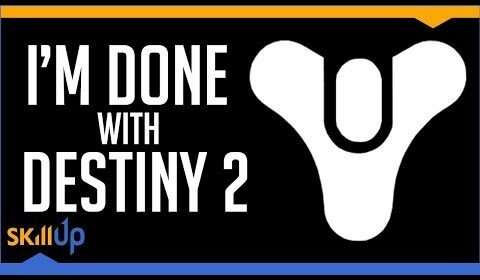 Bungie isn’t your pal. 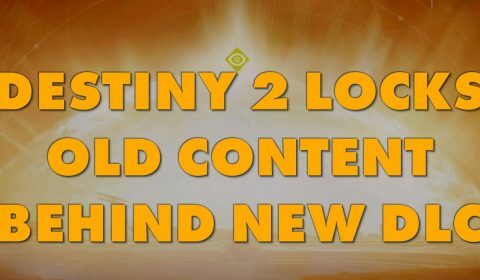 Curse of Osiris locks players out of content previous accessible in the base game of Destiny 2. If you don’t buy the DLC, you can’t even 100% your achievement collection anymore. Oh, and let’s look at a new Bungie job listing. Totally unrelated! 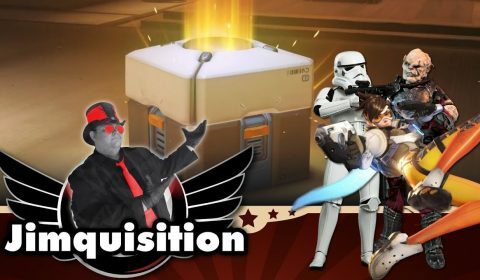 This is the year loot boxes came to gaming in a big way. 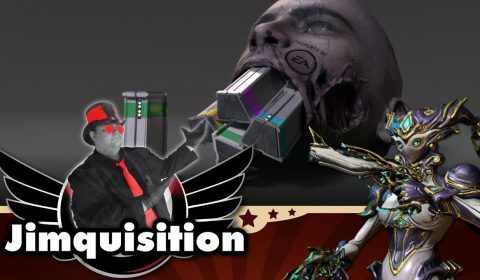 Encouraged by Overwatch, “AAA” publishers went all-in on destroying their games in the name of easy money. And no, Blizzard, you’re not special. 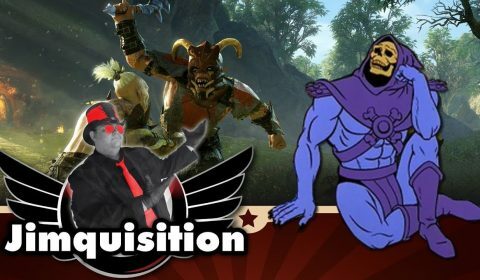 You deserve as much blame as EA, Activision, Ubisoft, 2K Games, WB, and Microsoft…. 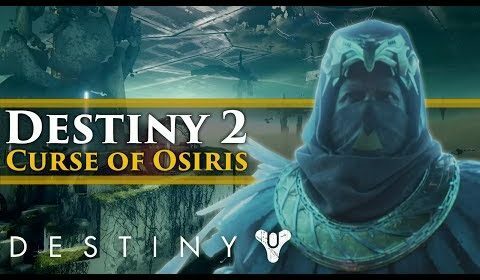 Destiny 2 DLC News – Curse of Osiris Trailer! 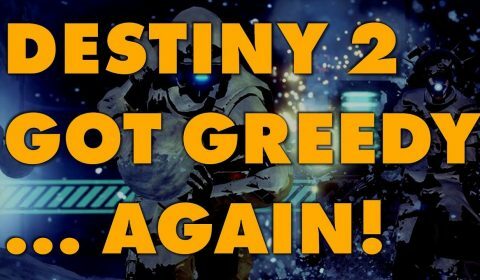 New Exotics, Osiris Reveal, New Gameplay!